Want your school management to be accurate and efficient? Addweb Education Management System is here to take away all your worries. 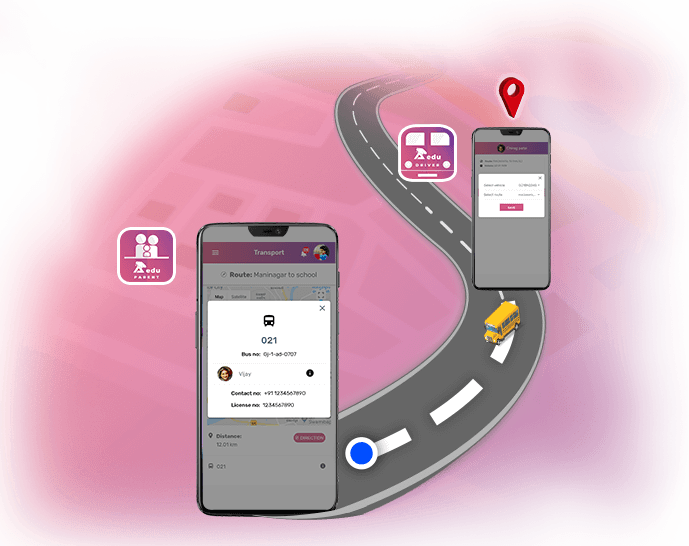 AEDU's parent App allows parents to track real time location of their child's school bus route. So, now parents can be relaxed. AEDU - A School Management System that was long overdue! In an age, when every other industry is operating by shaking hands with technology; we’re not convinced with the old-fashioned functioning of the schools in our education system. And that is when, we ourselves came up with a resolution in the name of AEDU - A School Management Software. This software is not just free but it also simplifies the job of every department of the school, viz. Admin, Accountant, Teachers and Library. The software also comes with two different apps for Parents and the Driver to simplify and digitize their job. How To Get AEDU School Management System? "AEDU system provides an easy to use interface with initiative functionalities and controls. Exciting range of features and flexibility for customization is that what makes this school software unique and spectacular." "I like this Software more and more each day because it makes my life a lot easier." "I am really satisfied with AEDU and it's team. I would be lost without fantastic software." "Dude, your stuff is the bomb! AEDU System is worth much more than I thought. I love your system. No matter where you go, AEDU System is the coolest, most happening thing around!" "AEDU impressed me on multiple levels. It fits our needs perfectly. The best on the net! AEDU System is both attractive and highly adaptable." "Wow, what great service, I love it! 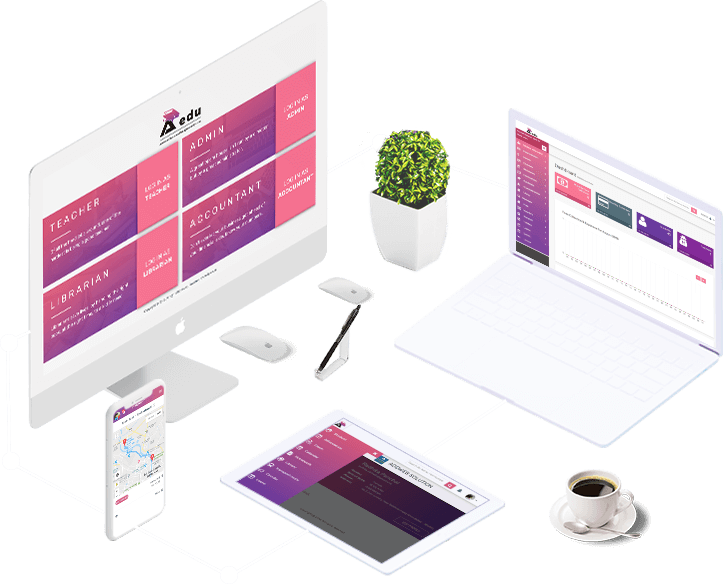 The best education management system"
"AEDU System did exactly what you said it does, it impressed me on multiple levels." AEDU is a trusted product from Addweb Solutions Pvt. Ltd elevating the school system in India. With its wide range of features it makes school management really easy. Contact Us for more details. We do not spam, we promise.